The SIA course programs are designed to help you successfully start working in the security industry. You’ll learn interesting topics like cctv, security guarding and door supervision ensuring that you are more than prepared to start to your career in the private security sector. 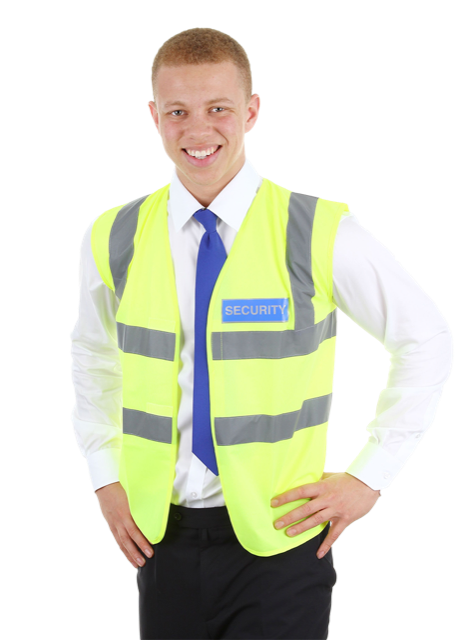 This accredited SIA course offering will teach you all the required skills needed when applying for your SIA Licence and developing a career inthe private security industry, including using the most advanced control and restraint techniques. The In2 Courses team are pleased to offer 3 of the most popular SIA licensed linked courses available. 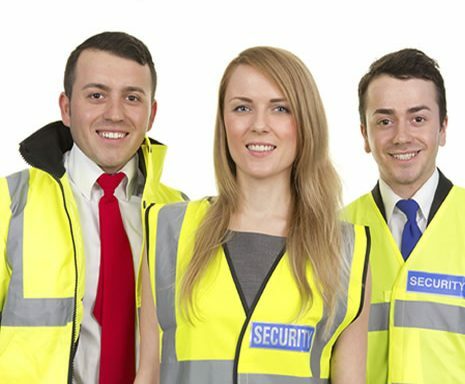 Security Officer, Door Supervisor and CCTV Operator training. Our SIA courses are delivered over a 3-5 day duration depending on which security course you choose to participate in. The courses for security guard training are 3 days for a total of 28 hours. In2 Courses may offer discounts for customers who choose to book onto more than one course at a time, leave your contact details if you would like to receive notifications about our latest offers.